The State of Michigan departs and will anchor in Detroit. In approximately three weeks the boat will return for an overnight stay. It is scheduled to return to Traverse City at the end of June. A blog written by G.L.M.A. 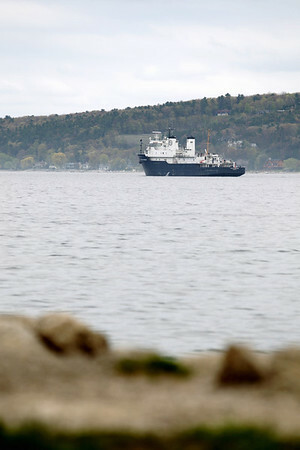 cadets regarding the sea project can be found on the Great Lakes Maritime Academy's website.